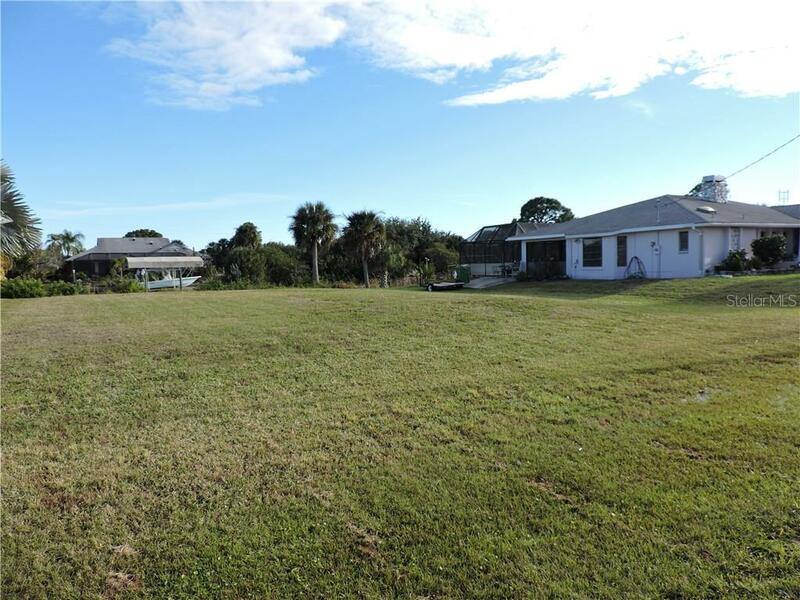 Ask a question about 2410 Risken Ter, or schedule a tour. 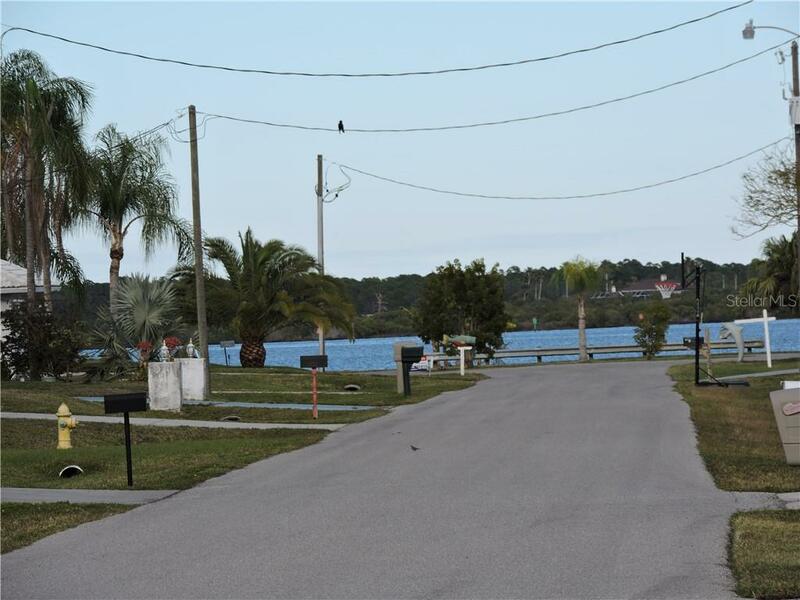 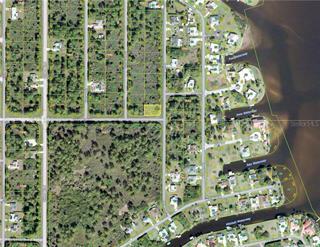 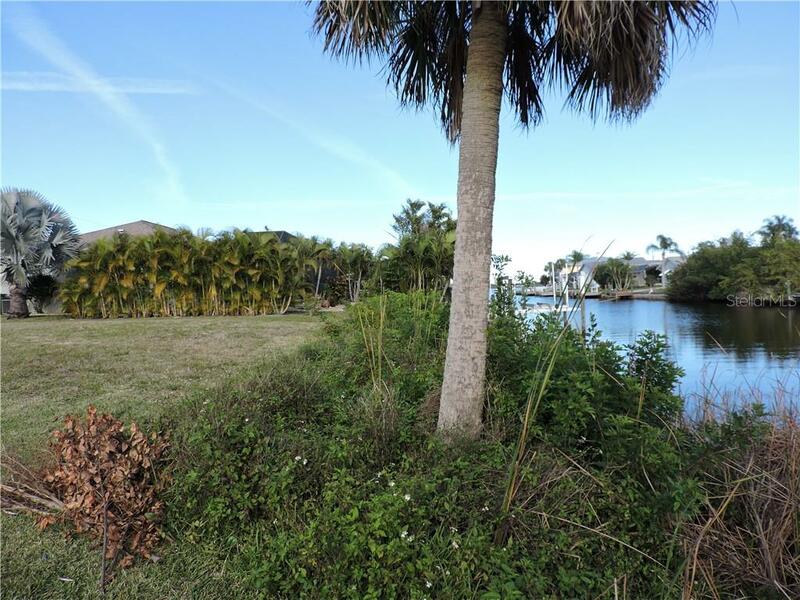 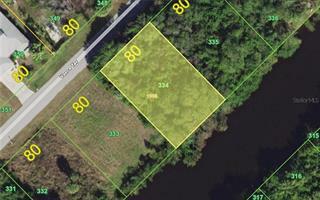 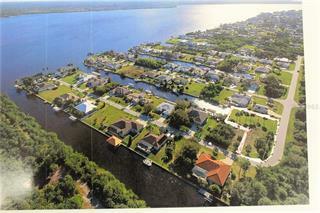 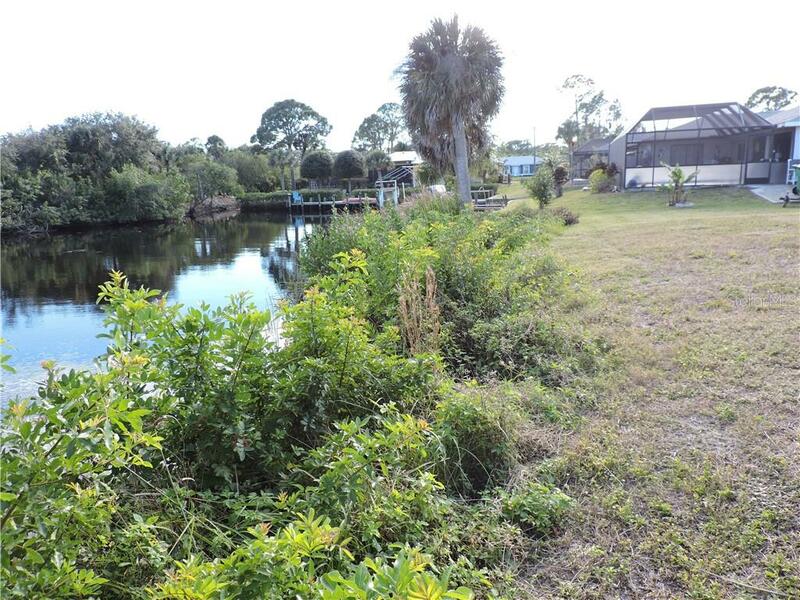 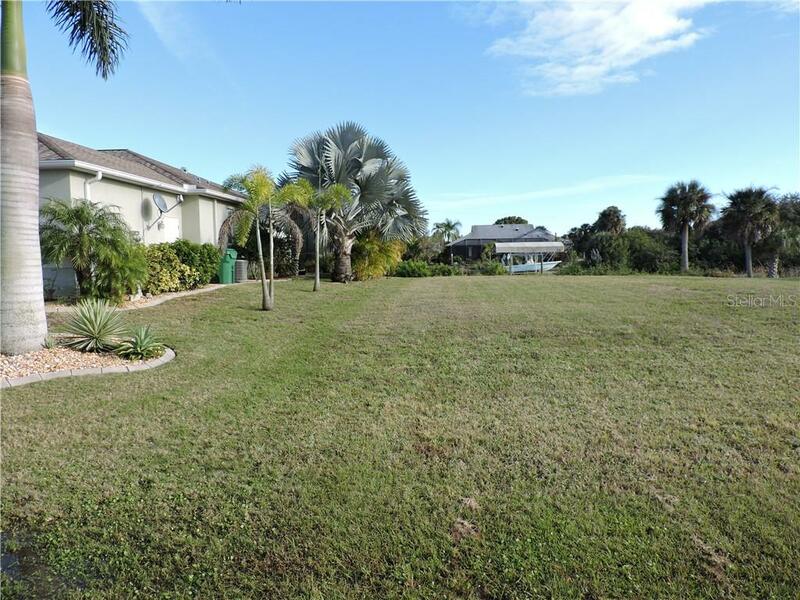 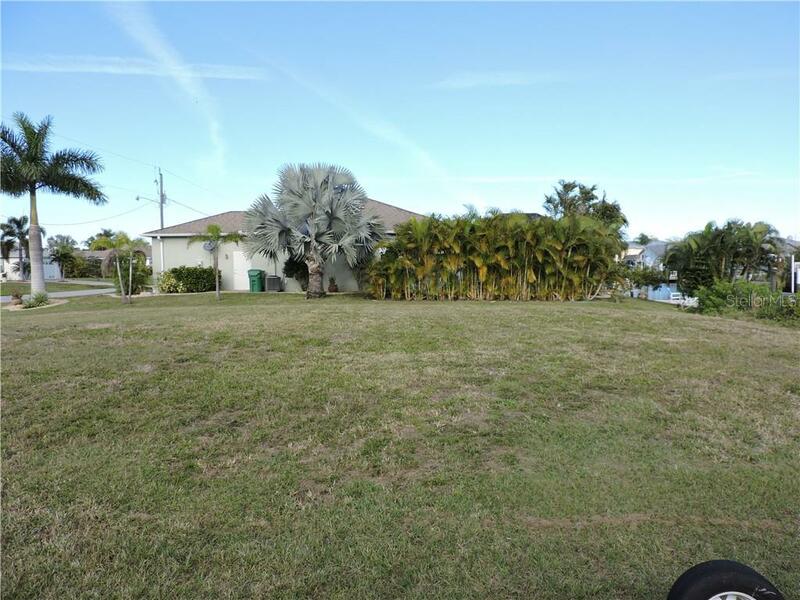 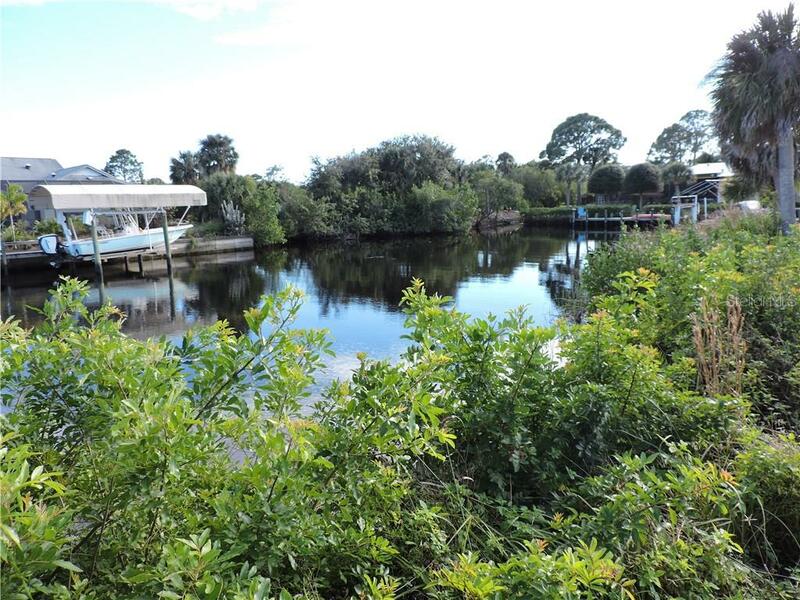 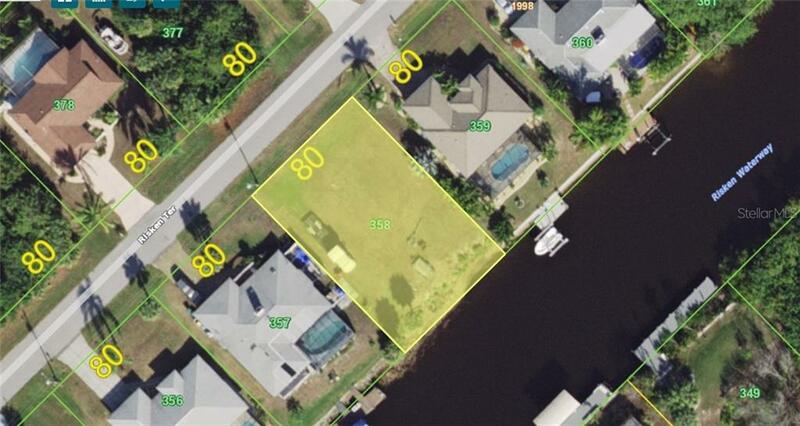 Fantastic Waterfront- Beautiful 80 ft wide lot on a lovely canal just 2 minutes to the wide Myakka River. 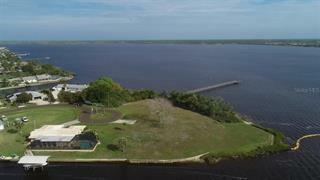 EZ Access to Charlotte Harbor and the Gulf of Mexico where you will find World Class Boating and Fishing and sun-drenched beaches... more.. Only one bridge with approximately 25’ to 26’ of clearance at SR 776. 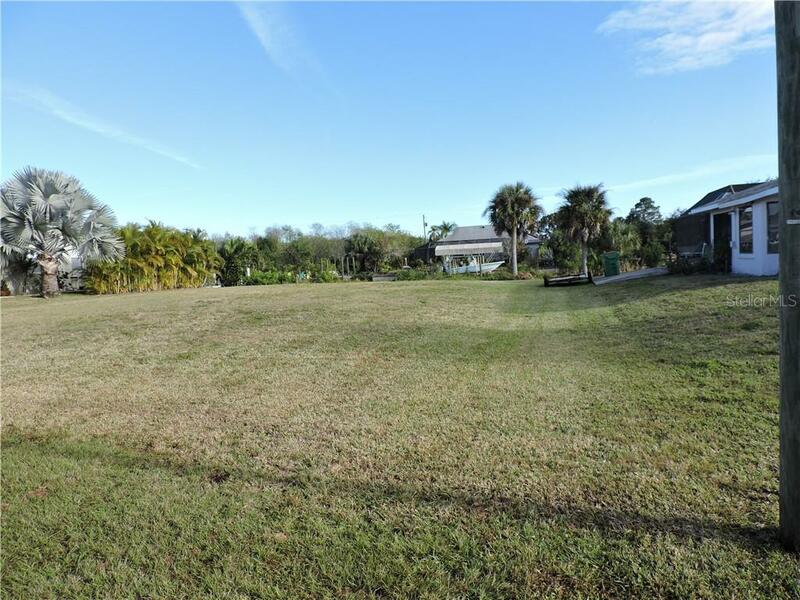 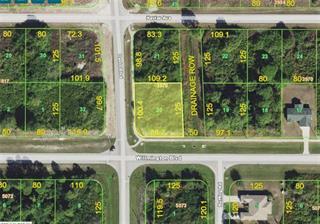 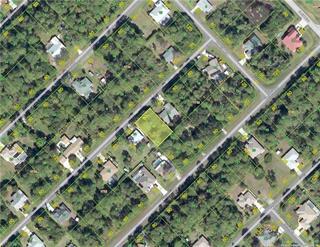 This prime lot is cleared, filled and ready for your dream home. 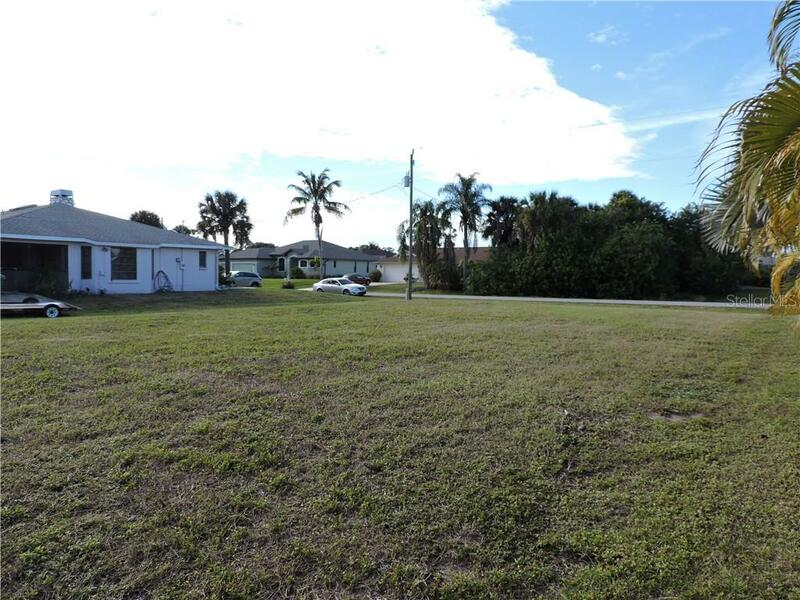 Fish from your own backyard in this well cared for neighborhood. 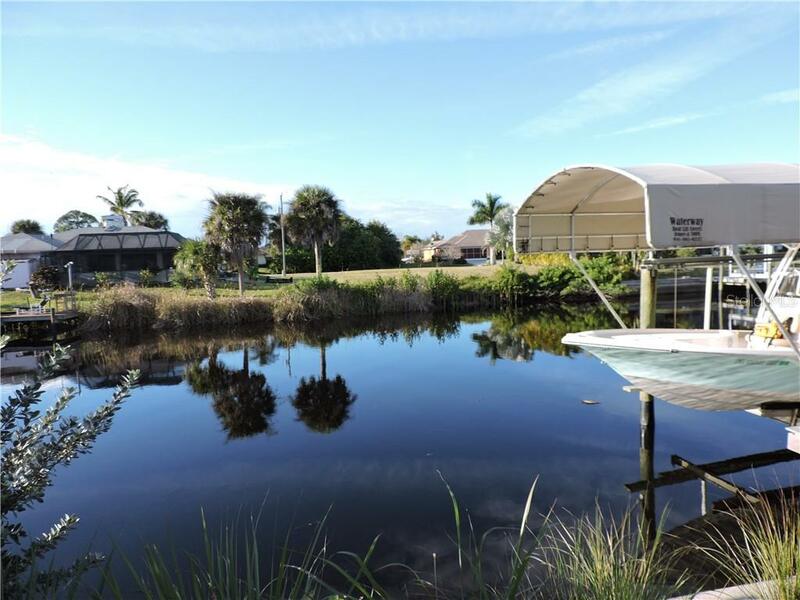 The Gulf Cove community comes with a lovely Park, Pavilion, BBQ area and is equipped with water and electric. 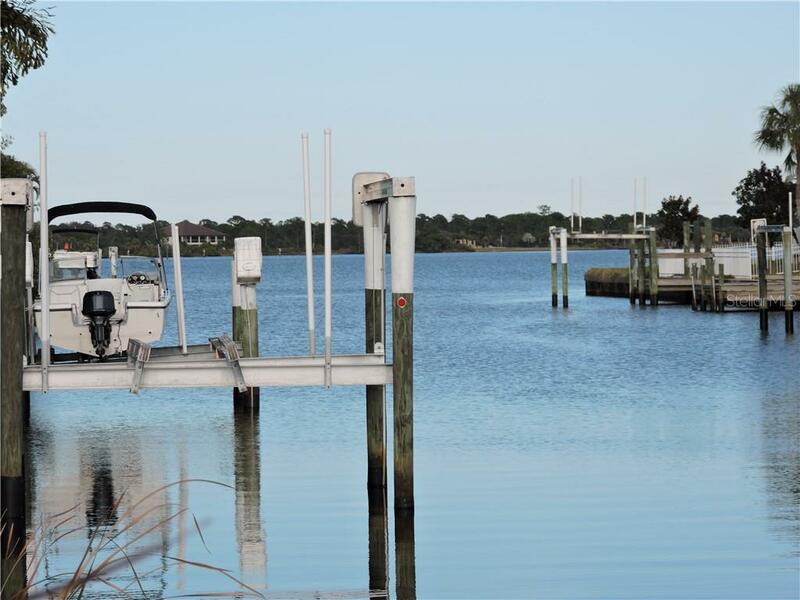 Voluntary membership- Boat Ramp permit required for a nominal fee. 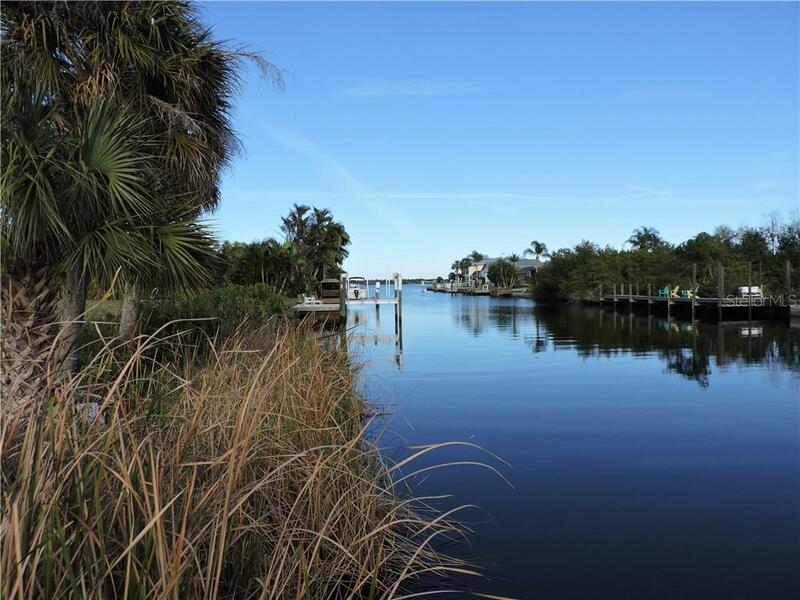 Live where others vacation. 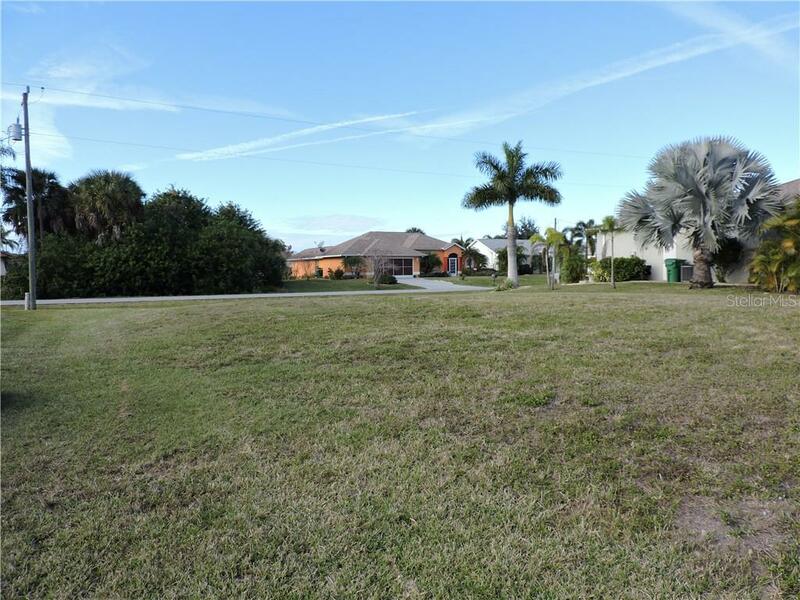 Close to Golf Courses, Restaurants, Shopping, Medical & Hospitals and more.